WyldLife is going to FL this summer! Young Life North Fulton > WyldLife is going to FL this summer! 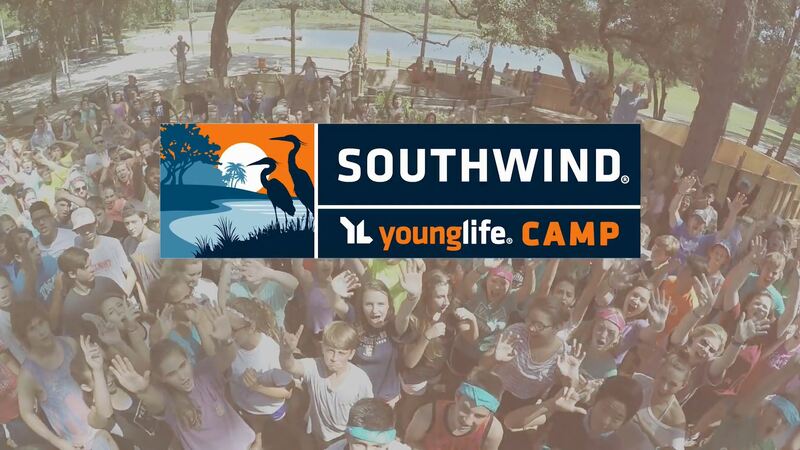 North Fulton WyldLife is going to Southwind, a Young Life camp in Ocklawaha, Florida. It’s going to be the best week of your life! Spots are limited and will fill up fast! We’ll spend a week by the lake on the edge of the Ocala National Forest doing everything a kid could want to do – kayaking, riding bikes, water sliding, and climbing a ropes course. Best of all, your child will get to experience a WyldLife club every night, where they will hear the truth of the Gospel. Click on the links below to register your child and pay for camp. To get more info, click on Download Brochure in the green box at the bottom of the page.